Joshua Johnson is a New York based artist and writer. He considers art to be a cognitive technology that provides unique problem-solving heuristics for the human interface. He works across a diverse range of media including sculpture, video, online-media, installation, and research based practices. His sculptural work incorporates unique materials and ready-made objects in mixed-media combines with an understated minimalism, while his research is presented through various writings, online platforms, and collaborative projects. His art has been shown at Outlet Gallery, NY, Exchange Rates: The Bushwick Expo, NY, Parallel Arts Space, NY, Louis B. James, NY (all 2014) and Bureau, NY (2013), amongst others. In 2015, he founded the online research and resource hub Uberty (http://uberty.org). Since 2014, he is a contributor and founding member of Fixing the Future (http://fixingthefuture.info), an online pedagogical platform created by Diann Bauer, Joshua Johnson, Suhail Malik, Mohammad Salemy, Keith Tilford. In 2013, he organized and edited Dark Trajectories:Politics of the Outside ([NAME] Publications), a volume of philosophy with contributions from Reza Negarestani, Benjamin Noys, Nick Srnicek and Alex Williams, et al. His work and writing may be found on his website. 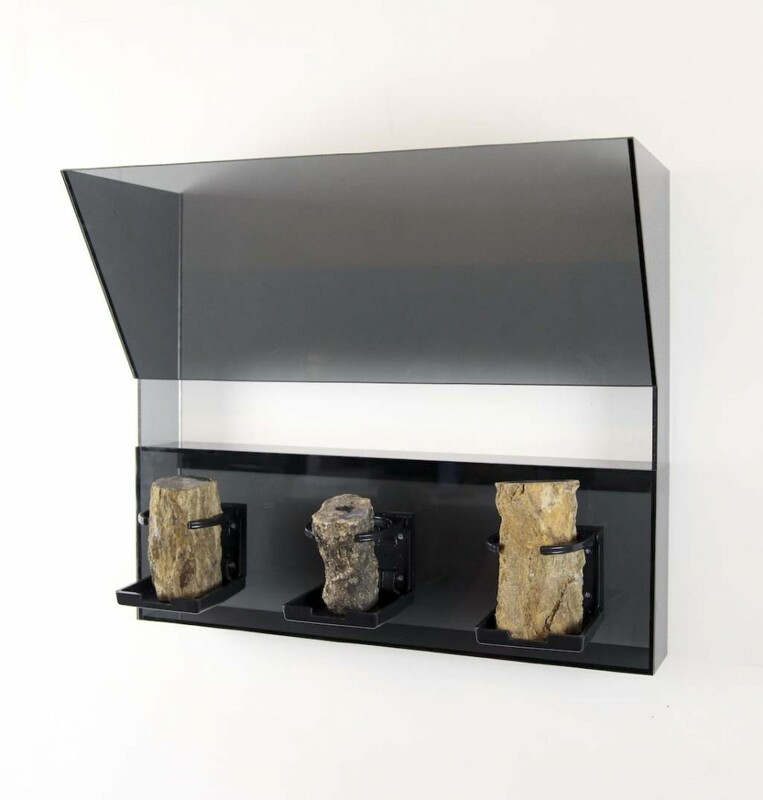 Image: Dromoscopic Variance, 2013, automobile cup-holders, petrified wood, acrylic, 20 x 24 x 8 in.